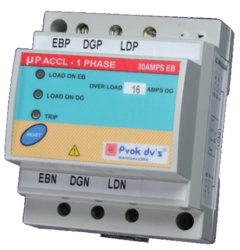 Whenever Load Current exceeds the present limit, power is automatically switched off and on automatically after 9 seconds and trips again if the overload still exists this cycle(3sec ON & 6sec OFF) is repeated every 9 sec, ACCL will enter into LOCKOUT mode after 5 ON & OFF cycles if overloading of DG still exists. 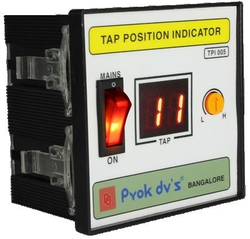 If the unit has entered LOCKOUT mode due to OV/UV, the unit has to be reset manually. 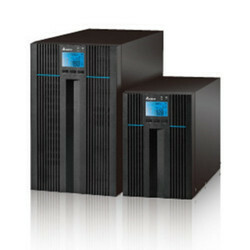 We are recognized as the noted entity in this domain engrossed in offering Delta 6/10 kVA UPS. We provide this service and maintenance solution to various firms and companies. The offered solution is extensively demanded owing to hassle free management and reliability. 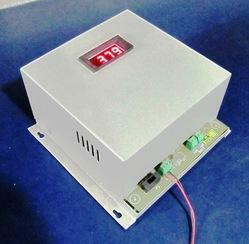 Besides, our customers can get this solution at nominal prices from us. Looking for Other Electronic Devices ?